Interested in learning the Fantasy Flight Star Wars RPG system? 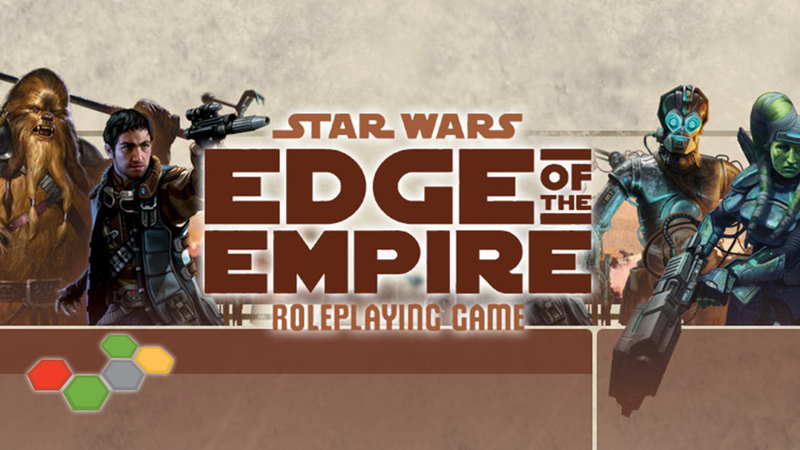 We're running a learn to play of the Edge of the Empire system immediately followed by the Force Awakens system! Feel free to join in, or pull up a chair to watch and witness the critically-acclaimed Narrative Dice system in action! Edge of the Empire runs from 2pm-4pm, immediately followed The Force Awakens from 4pm-6pm. Don't be The Last Jedi to try out these fantastic RPGs, all absolutely free! What better way to celebrate the release of Episode VIII? Players of all experience levels are welcome.